Apostle Dr Gerald McLean, who is still grappling with the murder of his niece Sherika Nelson, is bracing for the years when he will still have to comfort a four-year-old girl who last month watched her mother being butchered in an apartment complex here in the British Virgin Islands (BVI). The child, Martinique, is currently in Apostle McLean’s custody. “What she says repeatedly is ‘my daddy [allegedly] kill my mommy with the coconut knife,” Apostle McLean said in an exclusive interview with BVI News Online. Lennox DaSilva, who is the 52-year-old husband of the slain Jamaican woman, has been charged with the knife murder. He is originally from St Vincent and the Grenadines, but has been living in the BVI. Apostle McLean is among the deceased woman’s relatives who have travelled from Jamaica to the BVI to collect the body of their loved one. “We are mourning the loss of our loved one. Sherika was very dear to us; we the family regret the passing of Sherika,” he said. He remembers his niece as an incredibly smart woman, who had a personality that many admired. Apostle McLean further told BVI News Online that his niece has been the epitome of charisma ever since she was a child growing up in the rural Jamaican parish of Clarendon. “Sherika liked to take part in scholastic and community development. She was well raised by her family; we had no problem with her,” Apostle McLean further told BVI News Online. 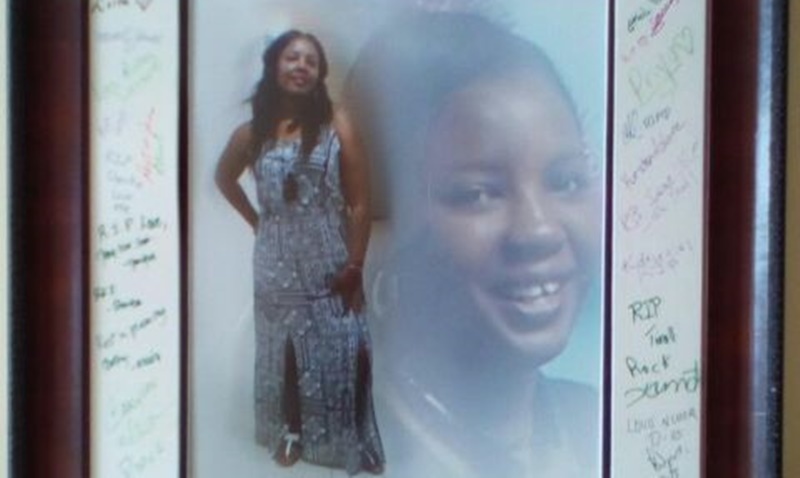 Meanwhile, Sherika worked as a hairdresser in the Pockwood Pond area of the BVI up to the time of her death. Her clients, co-workers, relatives, and other well-wishers hosted a memorial service in her honour last week. She relocated to the BVI after getting married to the alleged murderer, DaSilva, roughly three years ago.